You're reviewing: Microsoft Access 2010. “Anyone can develop”. This is the philosophy behind Microsoft’s signature Access database management system (DBMS). 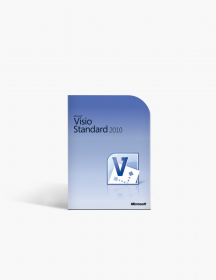 The focus on simplicity and helpful tools in Microsoft Access has been a recurring theme since its 2003 version. 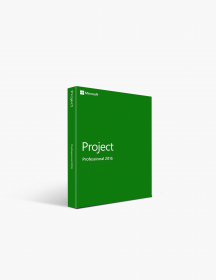 Access 2010 further reinforces this idea with its modern touch, massive improvements and an intuitive interface that allows you to utilize every feature of this amazing database app with ease, even if you are a non-programmer. Microsoft Access 2010 introduces a major shift from creating local applications to Web ones. Keep reading to learn more about this change and other amazing features in the 2010 version of this must-have database app. The 2010 version of Access has moved on from desktop publishing to the Web. The functionality improvements in this iteration lets you publish online effortlessly thanks to the implementation of the Web Databases feature. The only requirement is having a SharePoint 2010 server. 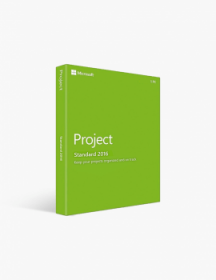 You can also opt for the hosted SharePoint Online service. Wrap your work up efficiently with the Ribbon. 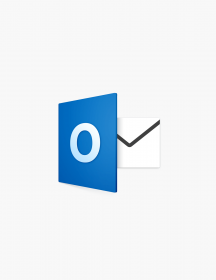 Microsoft’s unique Ribbon interface makes an even stronger return across all Office apps, providing with a compact and customizable field for all your tools and functions. For Access, this is a major new feature that enhances your developing process immensely. You can quickly reach every option you need for your database, as well as arrange your preferred preset. What’s more, contextual menus now help you out with specific parts of your database as soon as you select them. Web 2.0 integration. Bolstering Access 2010’s new online capabilities, the Web Browser Control feature integrates Web 2.0 in a database. This makes it a breeze to create data-based mash-ups, like for example linking an address to a Google Maps link. As far as more complex tasks go, it’s never been as simple to make challenging elements such as macros and calculated fields. The Backstage. 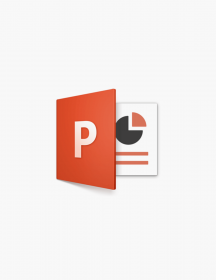 While an addition to all Microsoft Office 2010 apps, the Backstage view is a particularly useful change for Access. 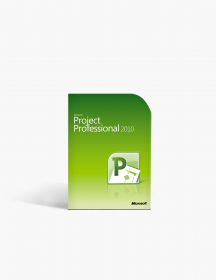 It replaces the previous File menu with a comprehensive, well-organized section of shortcuts to pretty much all actions you have available in Access 2010. Even if you already know your way around basic commands such as saving, renaming and printing, the Backstage offers an all-new central location for advanced tasks like repairing a database, opening it in Compact view and even enabling VBA macros. Remarkable database tools. 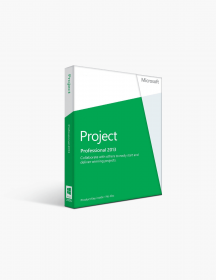 Everything in the database creation process is updated and better in Microsoft Access 2010. There are now over 20 pre-made database templates for almost any purpose, be it home or business. Taking a cue from Windows 7, macros in Access 2010 only need to be granted permission to work once with the Trusted Document feature. Furthermore, the enhanced Layout and Table Tools tabs make it easy to work fluidly on your databases with the drag-and-drop functionality. As you get ready to publish, the Compatibility Checker is a handy new tool that makes sure everything is in order and recommends changes if hiccups are detected. Flexibility. With Microsoft Access 2010, you can choose how complicated things want to get. You have all the tools you need for pushing out complex, highly customized apps thanks to a true programming environment designed with professionals in mind. 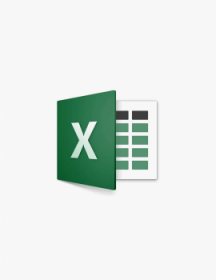 The VBA macros also offer greater variety in the direction you can take with your apps. The advanced features aren’t a burden to simplicity, however - you can still develop basic apps without ever feeling overwhelmed. This leads to Access 2010’s next major advantage. Suitable for pros and enthusiasts alike. 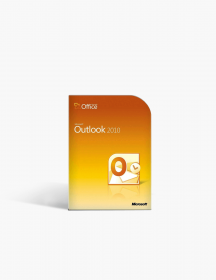 In line with Microsoft’s philosophy on database management systems, Access 2010 poses no limits to its users. Anyone can make use of this application - from beginner devs to power users. 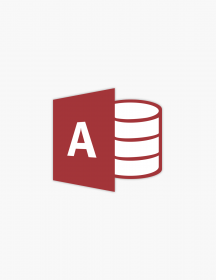 The functionality and interface of Microsoft Access 2010 are both easy to pick up and very rewarding to master. A real programming environment. True customization ability is another very strong side of Microsoft Access 2010. It’s not just a script library like the underlying platform for most competitors. A fully-fledged programming setting will always give you more in your developing process - for a DBMS focused on synergy between performance and accessibility, Access 2010 is unique in its possession of this environment, making it an even more solid choice for those of you who want to get the most out of their applications. New levels of productivity. 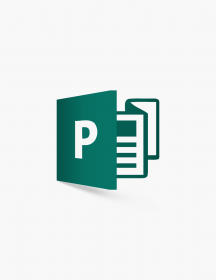 Office apps have always placed great importance on enhancing your workflow process, especially with heavier workloads. Databases fall in that category, making productivity essential. 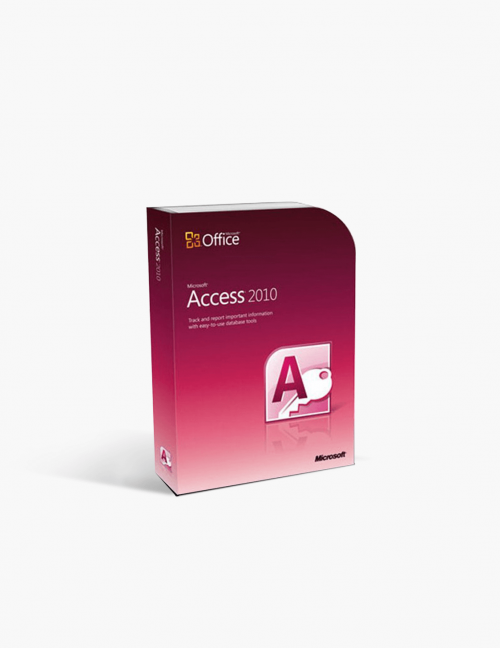 With Microsoft Access 2010 you get a compact, well-organized environment for hundreds of tools, commands and functions thanks to the Ribbon, the Backstage view and multiple other features and improvements. This allows you to retain your focus on what’s really important, and eliminates the chore of hunting for that specific thing you need. These are minimum system requirements for installing Microsoft Access 2010.